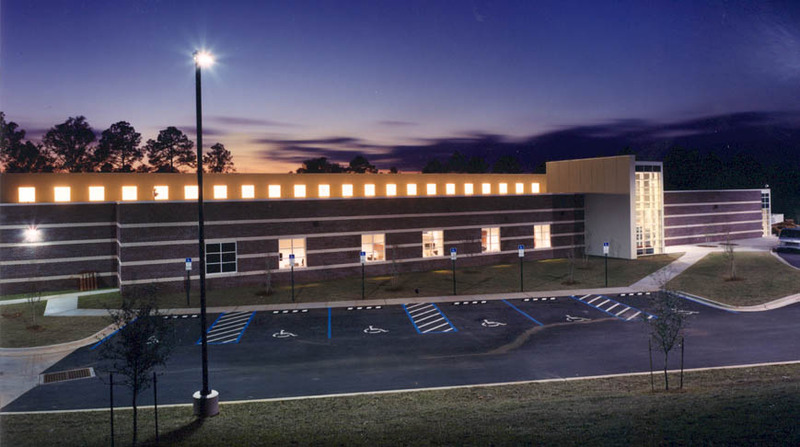 Doster acted as Regions’ Bank’s design/build contractor for their new state-of-the-art, 38,000 square foot Call Center in Pensacola. 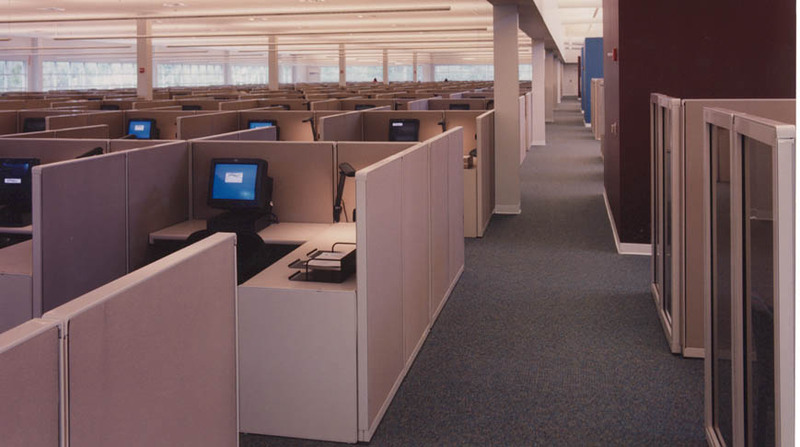 The steel frame, brick veneer facility includes 26,000 square feet of computer access flooring, and a cable management system which facilitates the handling of inbound and outbound calls with AmSouth customers. The project included several unusual aspects, in addition to an aggressive schedule of only seven months. Doster Construction was brought on board early in the development process and accepted the role as Designer/Builder. They also accepted the aggressive schedule, which was to have this facility designed and constructed before the end of the year, giving them just nine months to take the project from Schematic Design to construction completion.